Looooove the case. 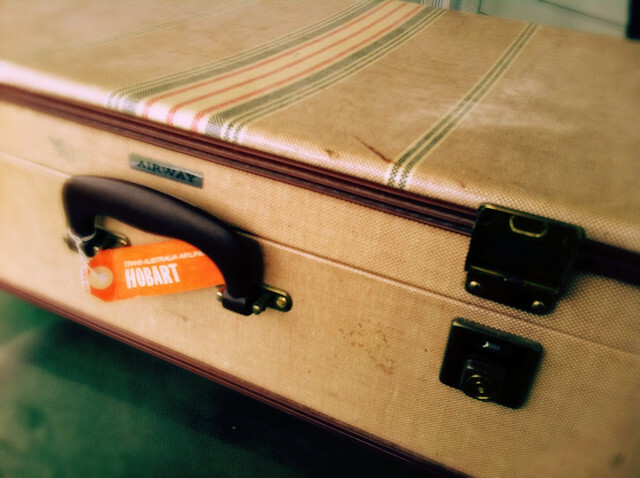 I am after all, a sucker for vintage luggage. 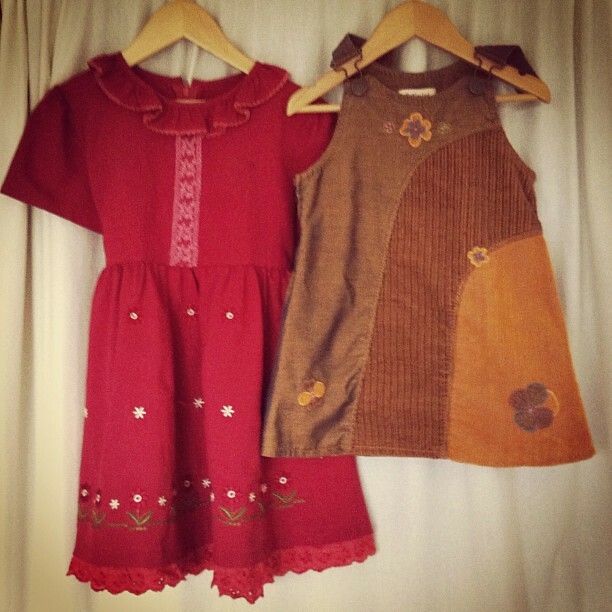 And the wee brown dress? Adore.